The MF3 RS3 continues the tradition of of the cubing classroom series to provide a really good speedcube which incorporates some premium features but at a fantastic price for those on a budget. For those wishing to magnetise their puzzles this cube now includes slots for magnets. The MF3RS3 has the same feel of some top of the line cubes but for a fraction of the price. It is also easy to magnetise because of the slots, and this improves it's even more. Great budget cube for beginners. 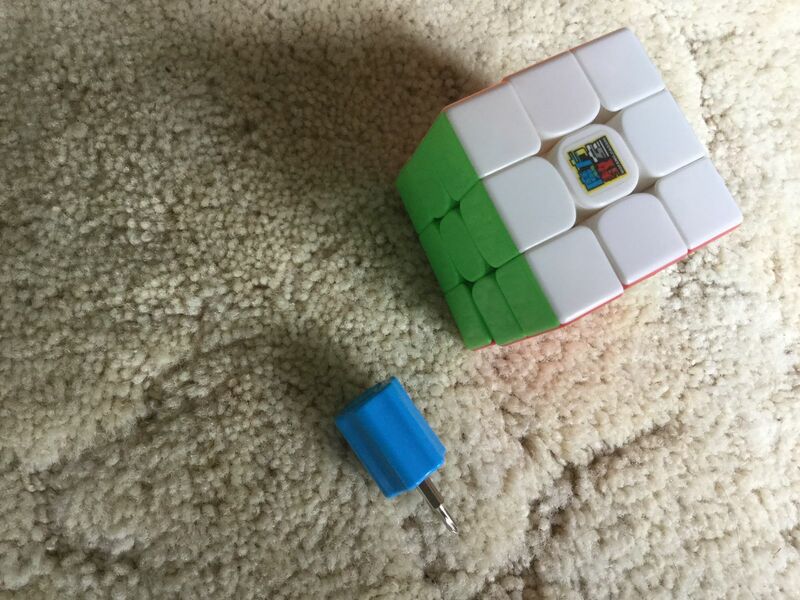 The main reason why I got this cube was so that sticky fingered family members could ruin it and not my Gan 356 SM. I am really impressed as I didn’t expect much from a $14.50 cube. With magnets, this could be my new main. This is my first speed cube. It is a great improvement over Rubix brand cubes.